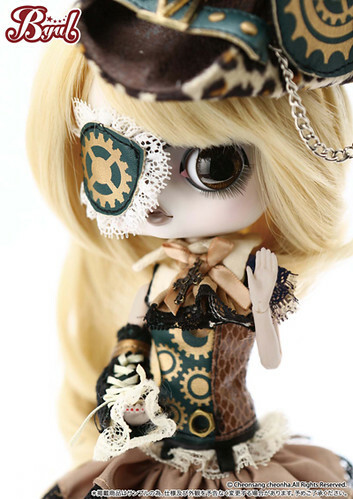 Byul Moirai is part of the Steampunk ~ Eclipse ~ series, the second steampunk series of dolls. 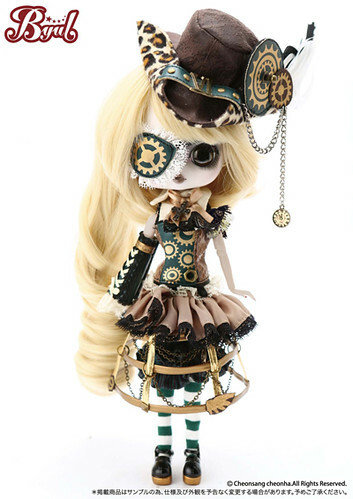 The other dolls from the Steampunk ~ Eclipse ~ series include Pullip Aurora, Isul Helios, Taeyang Pluto and Dal Icarus. 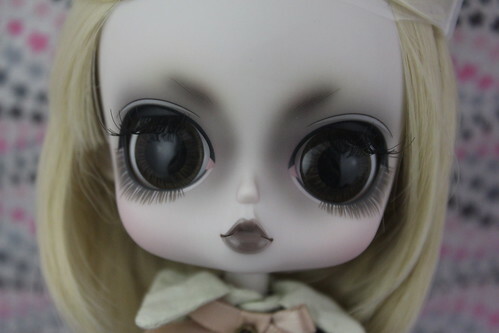 She is an original design by Ars Gratia Artis. 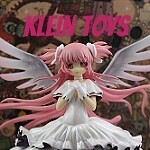 Feel Like So: Is there happiness within the never ending noise? Or sadness? I can change it all or I can end it all. 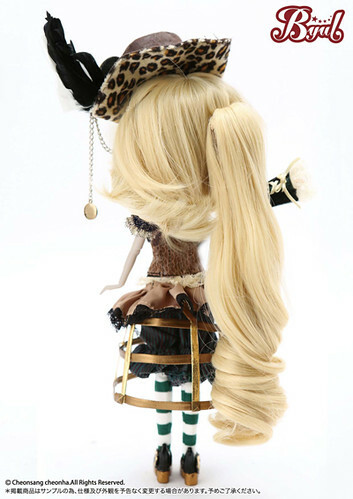 Wig: Blond wig with detachable ponytail. 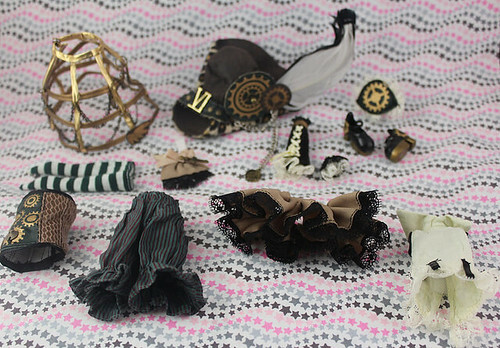 Stock: Byul Moirai’s stock consists of a hat, shirt, socks, shoes, skirt, bloomers, corset, cravat, arm cover, arm cuff and eye patch. Special notes: Dark red nail polish on nails & has a detachable ponytail. 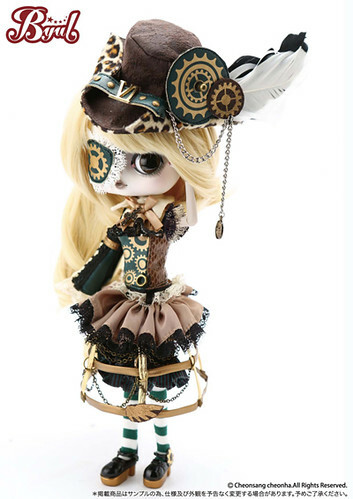 Known Issues: The feather in her hat appears to be real animal products. 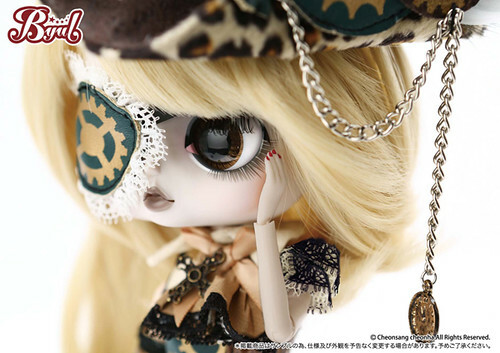 Similar Doll Recommendations: Byul Rhiannon, Pullip Aurora, Dal Icarus, Taeyang Pluto and Isul Helios.